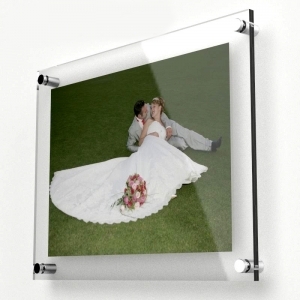 Crystal Acrylic Clear acrylic maganet Photo frame more custom size are available. 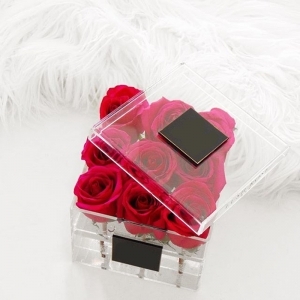 This acrylic jewelry display stand is in simple design and very cheap price. 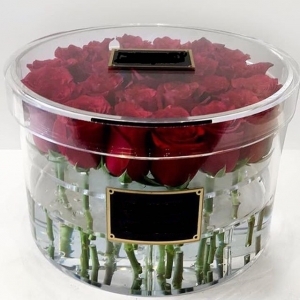 It is widely used for shops, hotels and display shows. 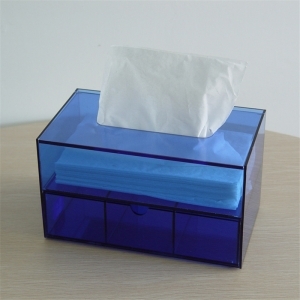 This two tier acrylic tissue box has a drawer to put commonly used items. 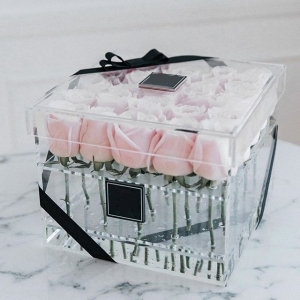 Unique design is its biggest bright spot, to bring a lot of convenience to life. There are two colors of blue and red, and if you need other colors, we can also customize for you. 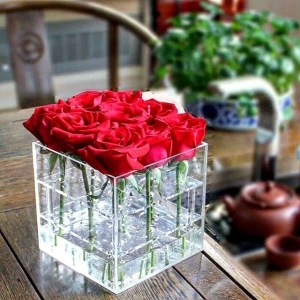 This pumping box is widely used in hotels, restaurants, families, beautiful shape, full-featured. 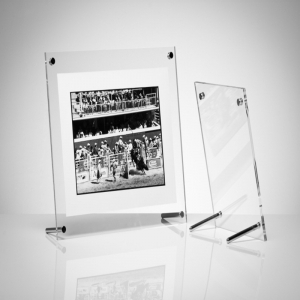 These superb and stylish Acrylic Desktop frames are held together by four corner posts, two of which extend behind the frame to double up as stands for either an upright or landscape positioned display. 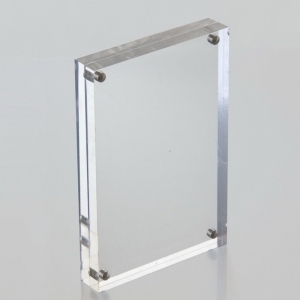 These frames are supplied to you Direct from the Manufacturer. 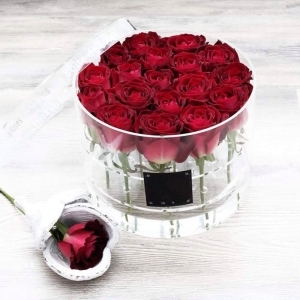 This ensures that you will get the best possible quality at the best possible price. 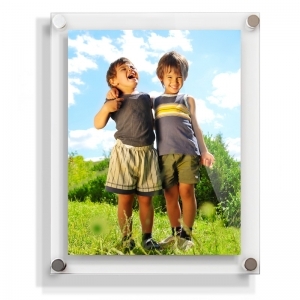 Wall Mounted Frames range of Acrylic Photo Frames are a stunning option for poster, artwork or photographic display. 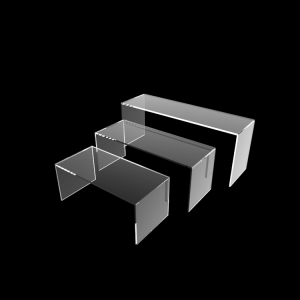 These frames are supplied to you Direct from the Manufacturer. 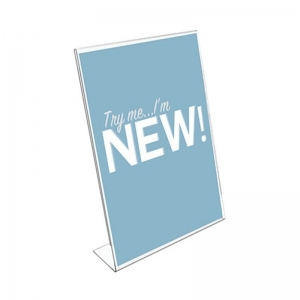 The front and back panels simply snap together magnetically, sandwiching your image between them. This allows the image to be easily changed within seconds.